Stop worrying with our HomeCare Mosquito, Flea, and Tick Control Program! 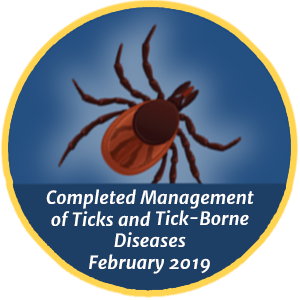 A complete mosquito, flea, and tick control service in New England not only eliminates breeding sites and targets hot spots around your home, but it also includes long-term prevention. OUR HOMECARE MOSQUITO, FLEA, AND TICK PROGRAM is a targeted application using effective, but low toxicity materials to protect your family and yard from mosquito, flea, and tick-borne illness throughout the entire season. Modern Pest Services’ HomeCare Mosquito, Flea, and Tick Program: the modern solution to mosquito, flea, and tick prevention this summer. Our program consists of six monthly treatments between April and September and has proven to effectively reduce mosquito, flea, and tick populations. Modern first concentrates on eliminating the source of the mosquito resting areas. Our service begins with a careful inspection, locating pest “hot spots” in order to help minimize conditions that promote pest activity. A repellent application is sprayed in areas of infestation to reduce any adult populations and prevent further reproduction. Follow-up inspections and treatments are conducted over the summer months when ticks are most active. At Modern Pest Services, our number one priority is to keep you and your loved ones safe. Our team is highly trained — they always make sure to avoid applying materials in places that your family and pets may have frequent contact. The material is non-transferrable once dried, and your family and pets can enjoy your yard after a few short hours. Why control Mosquitoes, Fleas, and Ticks? Many of the diseases that these insects transfer to humans can cause serious health issues, and even death. Our HomeCare Mosquito, Flea, and Tick Control Program is designed to focus on the areas of your property where you and your family frequent the most when enjoying the outdoors and limiting the number of insects that could cause harm to your family. Your home and backyard are a breeding ground for mosquito problems. Mosquitoes are not only a nuisance, but they are also carriers of several diseases such as EEE (Eastern Equine Encephalitis), Zika, and West Nile virus. Mosquitoes generally start appearing early in the summer, depending on the weather patterns, and can be a severe nuisance to many outdoor activities. A quality mosquito control system can change this. Most common mosquito resting areas are under foliage, in wooded areas, and shaded damp sections around a home. 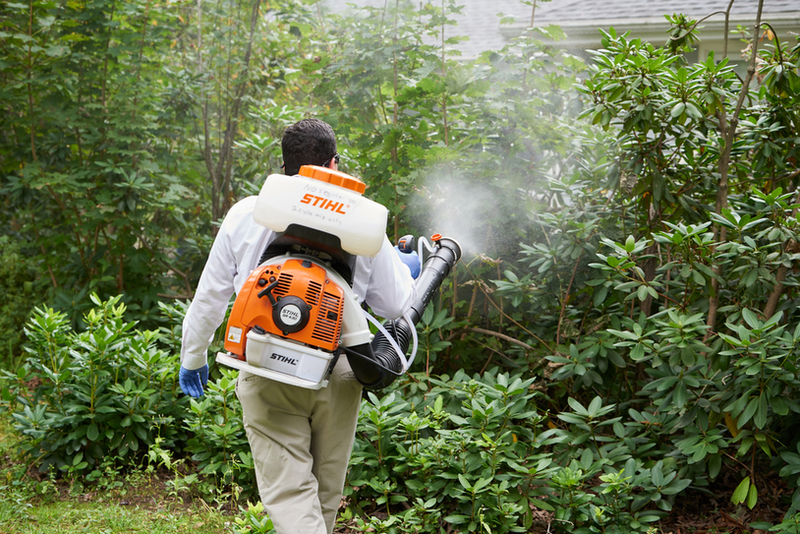 Our outdoor mosquito control can make your backyard safer and more enjoyable during the summertime. Fleas are small, wingless, 1⁄12–1⁄16th inches long in size. They are covered in spines with piercing mouthparts. Most diseases that are spread by fleas will infect your pets while the infected adult flea is feeding. Additionally, parasites can be transmitted through accidental ingestion of flea eggs. Flea bites are usually found on the ankles and legs. Pain may last a few minutes, hours, or days depending on one’s sensitivity. American Dog Ticks, Brown Dog Ticks and Black Legged Deer Ticks are the most common species. Infestations have been on the rise here over the past few years, which is a large concern. Ticks not only cause discomfort and irritation, they are carriers of diseases such as Lyme Disease and Powassan. Ticks cannot hop or fly and must latch on to their targets from elevated surfaces such as tall grass and overgrown wooded areas. The perimeter of your home is susceptible to infestation.